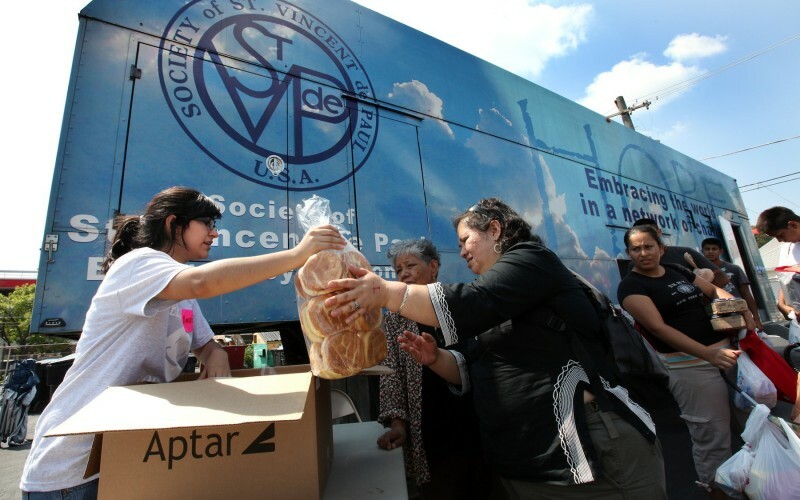 The St. Vincent de Paul Society is a Catholic lay service organization that has directed its attention to works of charity for the past 170 years. Members, known as Vincentians, are drawn from every ethnic and cultural background, age group, and economic level. Inspired by Gospel values, and in the tradition of its founder Blessed Frédéric Ozanam and patron St. Vincent de Paul, the Vincentian mission is to foster spiritual growth by performing corporeal works of mercy. If God is the center of your life, no words are necessary. Your mere presence will touch hearts.